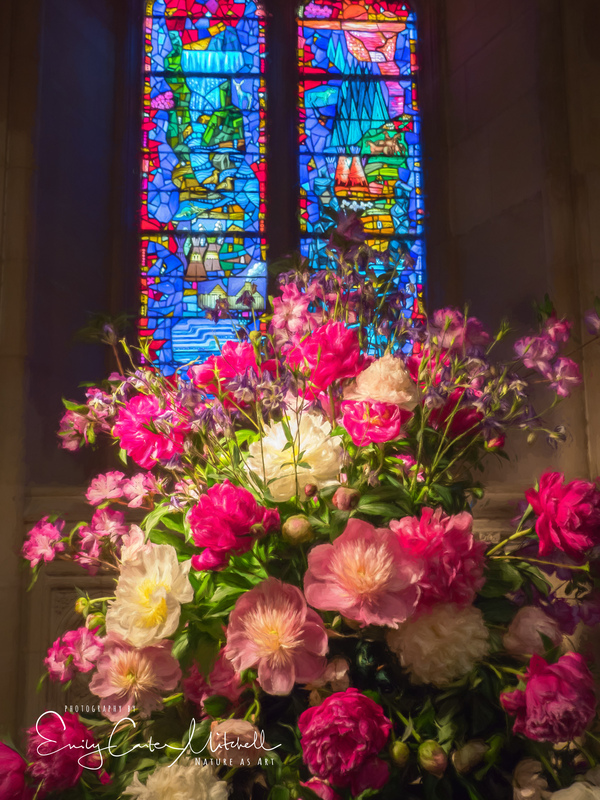 It was a long day for me yesterday when I spent the day at the National Cathedral’s annual Flowermart. It is a great event, but the weather was nothing short of foul. Cold, windy, drizzly and on and off rain throughout the entire day. Inside though, I did get to enjoy some beautiful floral arrangements that are created by Embassies from around the world. In spite of the long day, I had a group outing this morning with my Feathered Friends meetup group. 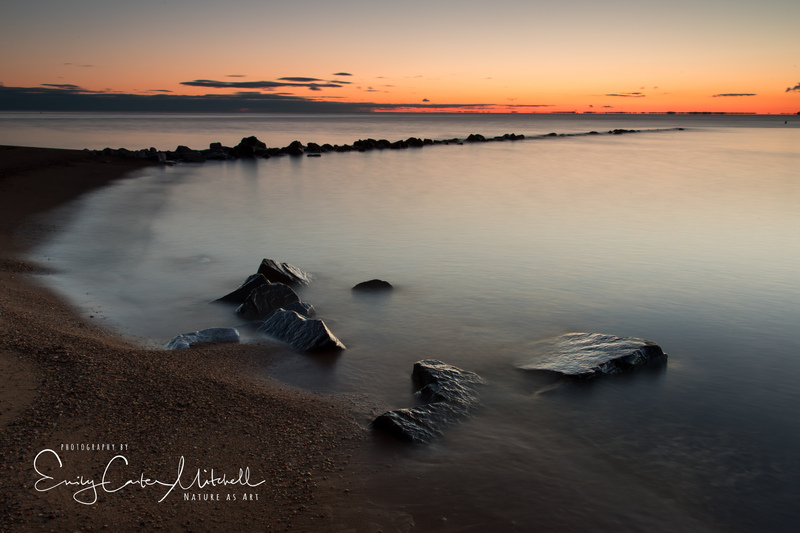 Seeing that the sunrise looked promising according to the Skyfire option on my TPE app, I headed out in the dark this morning to Sandy Point State Park. Using my Canon 5D Mark IV, with the 24-105mm lens, I attached my NiSi filter system with their encased Circular polarizer filter and added my Singh Ray Graduated Neutral Density filter on top. I wanted to smooth the waters, so selected a high f-stop of f/20, ISO 200 that gave me a shutter speed of 15 seconds. I imported the image into Lightroom for some minor exposure adjustments before taking it to the Nik Collection’s plug – Color Efex Pro. Applying the Graduated Density filter, a soft-gold Reflector on the foreground and then a blurred vignette I helped the image to pop. Here is the original image with the Lightroom adjustments below before the Nik Collection application. The Nik Collection by Google is still available for free and works as a plug-in with Lightroom’s Adobe Creative Cloud on both my Windows 7 and Windows 10 systems. Appreciate your comment Marland. Thank you. Thank you so very much Claire.